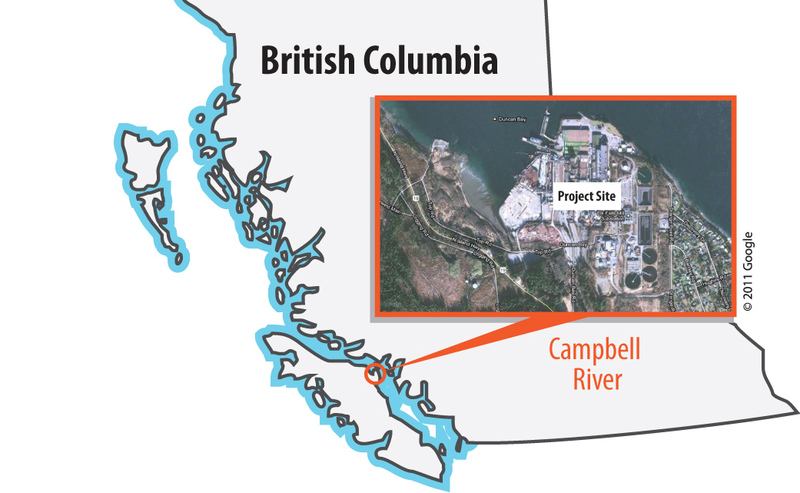 Since the conditional federal approval of the Pacific NorthWest LNG (PNW LNG) project was announced on B.C.’s north coast last October, many people are eagerly awaiting its final investment decision (FID). Pro-LNG grassroots group Fort St. John for LNG (FSJ for LNG) has been working towards getting LNG projects underway at the local level. They are doing this by holding events and rallies to distribute information and show their support for industry proponents. 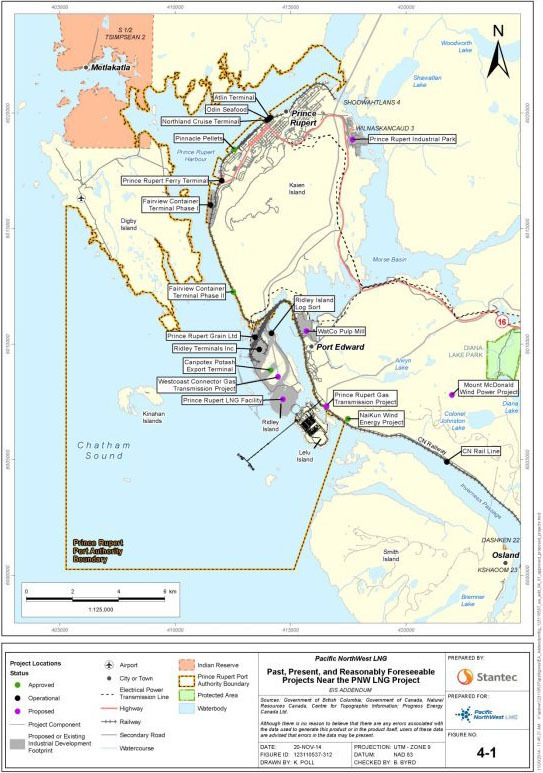 While the group is hoping for a final investment decision for the PNW LNG project, they are also committed to seeing sustainable development in the area and is committed to strong safety standards. The group provides information about the environmental benefits of LNG over coal and oil alternatives, especially for international markets. FSJ for LNG have also worked to include First Nations in their events and invited surrounding First Nations to their big truck rally in March 2016. “We definitely made a point of reaching out to First Nations and sending them invitations to ensure a balance of representation,” said Fowler. Ultimately, the 500 people who attended the rally had the benefit of hearing a variety of speakers, including Blueberry River First Nation member Clarence Apsassin. If the PNW LNG project does go ahead, its economic benefits will be a boost to the prosperity of Fort St. John and other communities in the north. For many, though, the project can’t come soon enough as delays in LNG projects have people worried about the global demand for northern resources. The promise of an imminent LNG project would alleviate some of the financial pressure that may soon affect the resource-based economy of the community. Many are concerned that due to political changes, their largest American partners will be looking elsewhere, leaving Fort St. John without its major export. For more information, and how to stay up to date with the group, visit their website, facebook and twitter. Photo source: FSJ for LNG Facebook page.